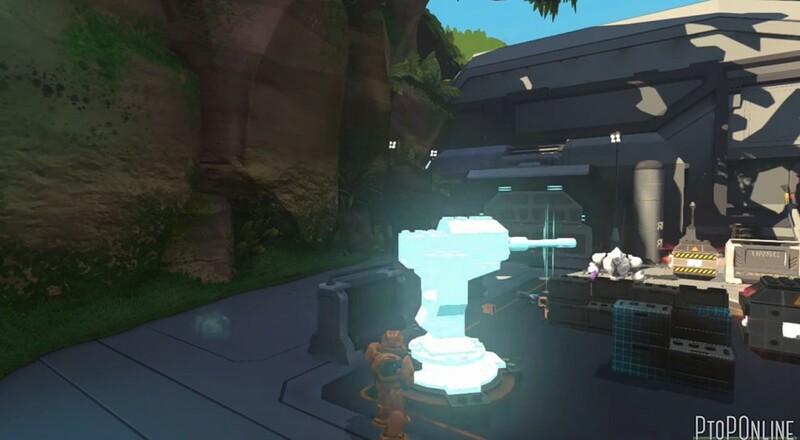 The Halo franchise has long partnered with LEGOs competitor Mega Bloks for their toy lineup. While there hasn't been an actual Mega Bloks game released, it appears that Microsoft and the toy company tried their hands on creating one. Obviously, it looks a lot like a LEGO game. Developed by N-Space, who worked on the recent Sword Coast Legends, Halo: Mega Bloks appears to be a solid looking 3rd person shooter with a decent kid friendly atmosphere. There's item building and plenty of bricks to collect like your typical LEGO game, though perhaps it's lighter on the platform puzzle elements and more focused on the action. The game just looks fun, and really captures the Halo look and feel quite well. It's a shame this game never made it to the Xbox 360 back in 2013.